To date, we have deployed our modular software in over 60 hospitals. Our software is deployed in some 400 Hospital departments across Ireland and the UK. We specialise in developing software for Laboratories, for Clinicians, for ICU and Hospital administration. 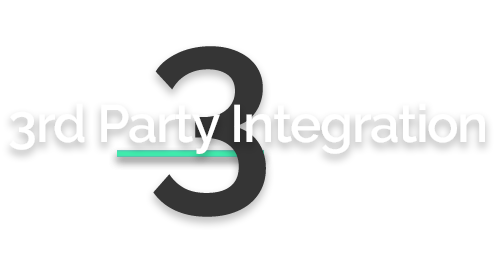 Third Party Integration Specialists to existing IT Systems. We offer a wide range of cost-effective IT Solutions. 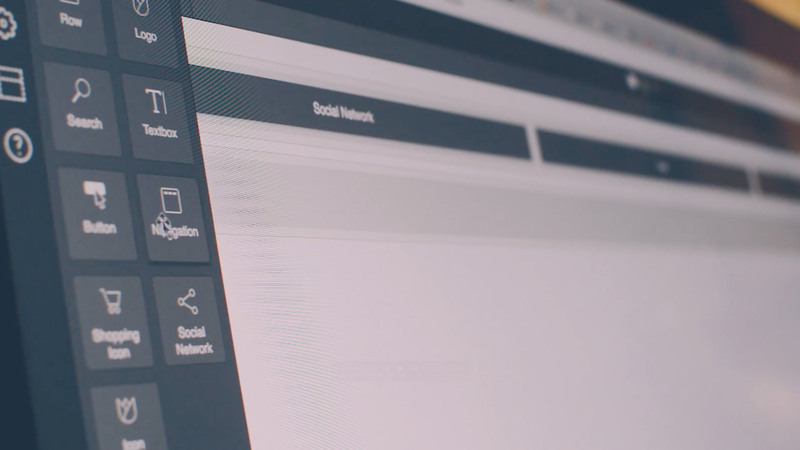 We design, deliver and configure our solutions to suit your specific needs. 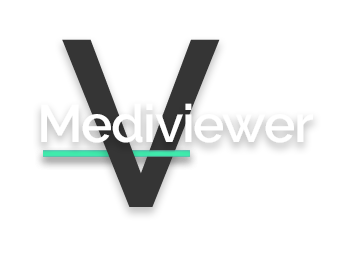 With the help of DMF Systems, Blackrock Clinic provide consultants and referring G.P’s with instant web access to their Patients current and historical results via Medilink, Blackrock clinics’ branded version of MediViewer. As a progressive organisation, Blackrock Clinic are committed to providing the very best facilities for Patients and Clinical staff. 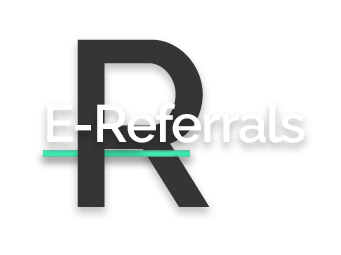 They sought to implement a secure electronic means of displaying inpatient and outpatient results which could be accessible at anytime and from anywhere. 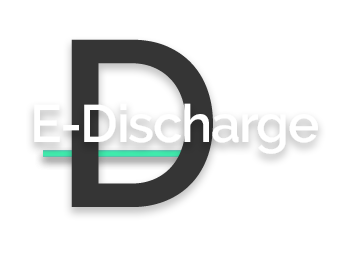 Clinicians in the Acute Medical Unit require a safe, auditable and secure platform to record and track vital follow-up information for patients that are being discharged. 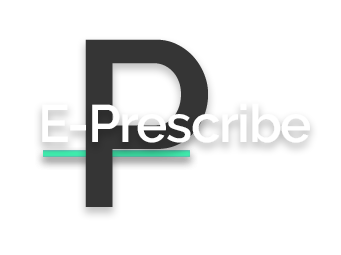 A secure, auditable system that supports the workflow of clinicians in a fast-paced clinical environment is essential. Ease of use and ease of access are paramount to ensure the successful clinical adoption in the Acute Medical Unit. We are always happy to assist you with a cost-effective solution. 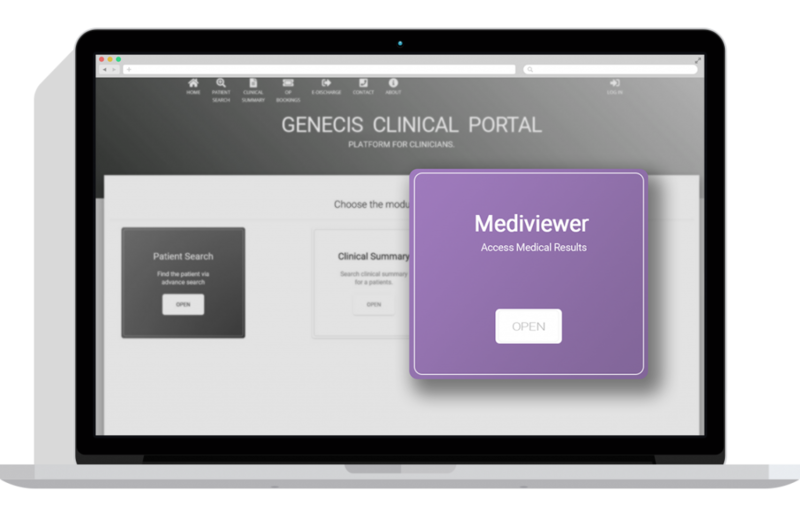 GeneCIS Clinical Platform "The impact of GeneCIS clinical platform has been huge…its a real advance in terms of patient management, it reduces the duplication of work and facilitates better communication with GP’s". 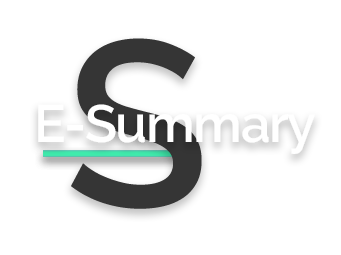 "Initially, there was a faster take-up by GP’s but more recently, the usage is now about 50/50 between GPs and Consultants from the length and breadth of the country and even in other hospitals… We now have about 250 users and feedback has been extremely positive". "It has been a great success. It's acceptance by medical staff and admin has been excellent simply because it makes their job easier and also offers clear benefits to our patients whether discharged or re-admitted. The project had the full support of the Records Committee, Clinical Directors, Consultants and Management team".